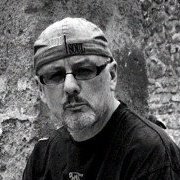 Soul Freedom Live is an offshoot of ventures run by Mike Ashley – Life and Soul Promotions, Indie Soul Mixer and Soul Freedom(DJ/RADIO). Co-founder of Indie Soul Mixer and Soul Freedom live. SFL was launched as a vehicle to promote new and upcoming Independent Soul Artists but with some added variations. Beki Wills was placed in charge of Art and Design, internet and promotion and Rozaya Hopkins, a singer/songwriter, was to use her band ‘The Thorns’ as the ‘house’ band’. She was also to become our main resident performer, host and artist liaison for the local artists. Together we are SFL and between us we carry out all the other functions to make it work! which are numerous. 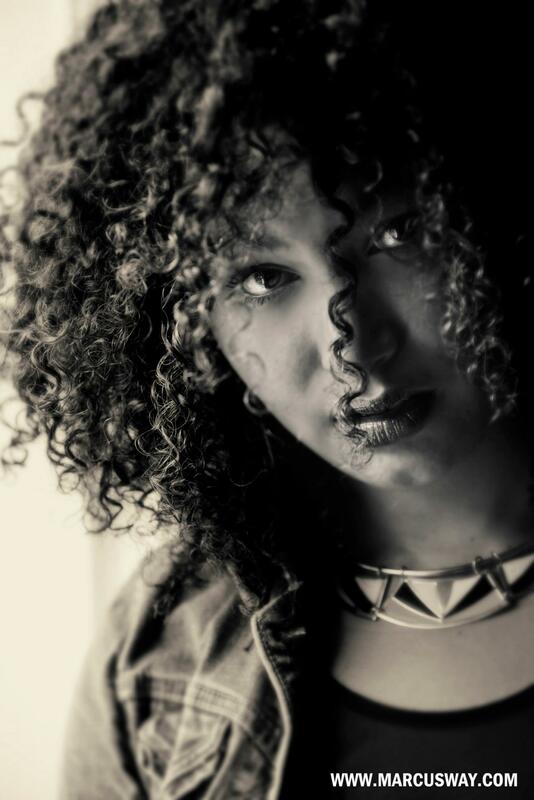 Rozaya Hopkins, singer/songwriter, artist liaison and promotion, Soul Freedom Live. Initially Zion Flex was a resident performer for us before she moved aside to pursue her ongoing solo career. 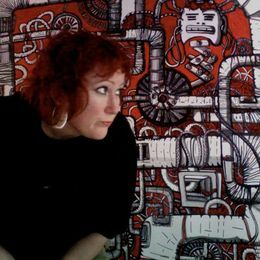 Similarly Christelle Jones showed some of her paintings during the launch. Collaboration and togetherness between the artists so that it was not a ‘straight’ gig with one performance followed by another, but where interaction and assistance was encouraged and impromptu performance emerged. We acquired a residency at The Bristol Fringe in Clifton Bristol on the first Friday of every month. Our launch/trial run took place on 8 February with our two resident artists and Mike playing current Independent Soul Music which is rarely if ever heard on a regular basis at a live event of this type. 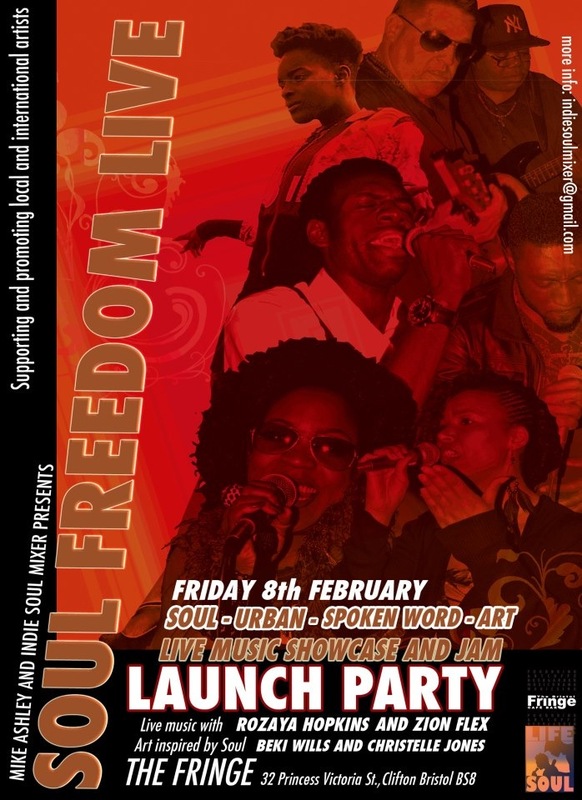 Launch night flyer for the first Soul Freedom live. Soul Freedom Live is an offshoot of ventures run by Mike Ashley (Life & Soul Promotions, Indie Soul Mixer, Soul Freedom(DJ/RADIO), singer song-writer, Rozaya Hopkins and visual artist Beki Wills. SFL was launched as a vehicle to promote new and upcoming Independent Soul Artists but with some added variations. Beki Wills was placed in charge of Art and Design, internet and promotion and Rozaya Hopkins, a singer/songwriter, was to use her band 'The Thorns' as the ‘house’ band'. She was also to become our main resident performer, host and artist liaison for the local artists. Together we are SFL and between us we carry out all the other functions to make it work! which are numerous. Xmas is here at Passion Radio Beistol!